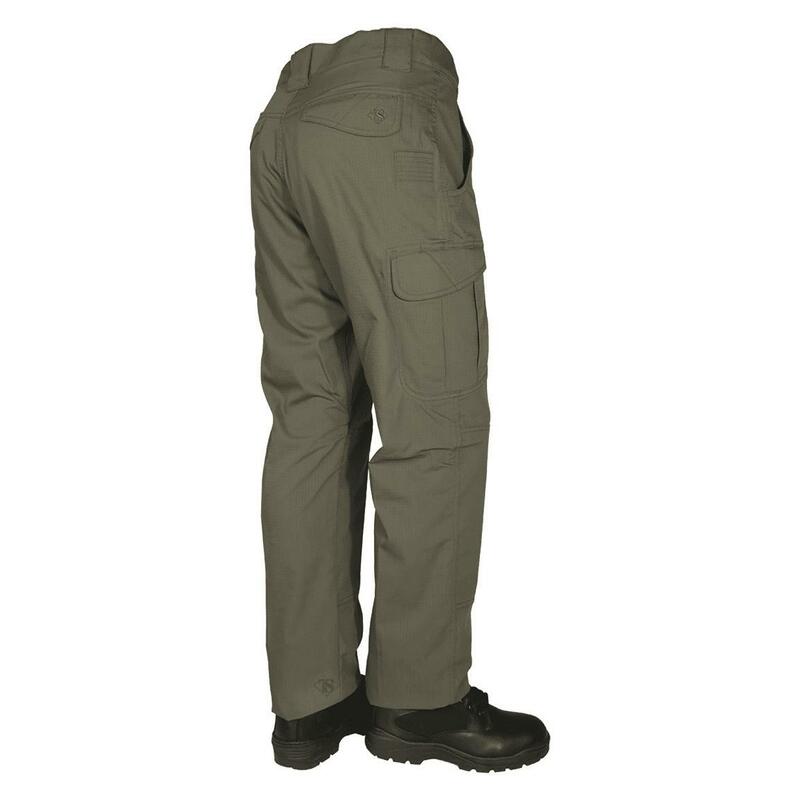 Lightweight stretch-mobility, smartly-designed pockets, solid durability…the total tactical package. Whether you’re an actual cop or just a C.O.P. (Citizen On Patrol), reach for the Pants with it all! Tru-Spec® 24-7 Series® Ascent Pants are made from a micro ripstop fabric that delivers superior durability, breathable comfort, and amazing ease of movement -- so you can bend, climb, and chase perps over fences with ease. 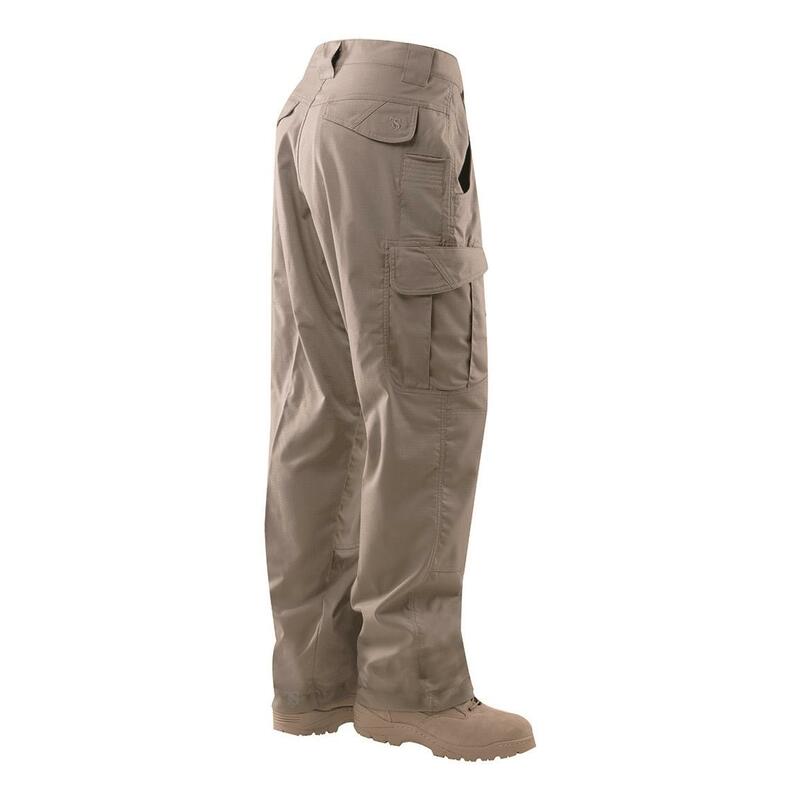 The pockets are well thought-out and inconspicuous -- they don't LOOK all that much like cargo pants, but they definitely are. Discrete cargo pockets provide ample gear storage, but keep the look sleek and streamlined. 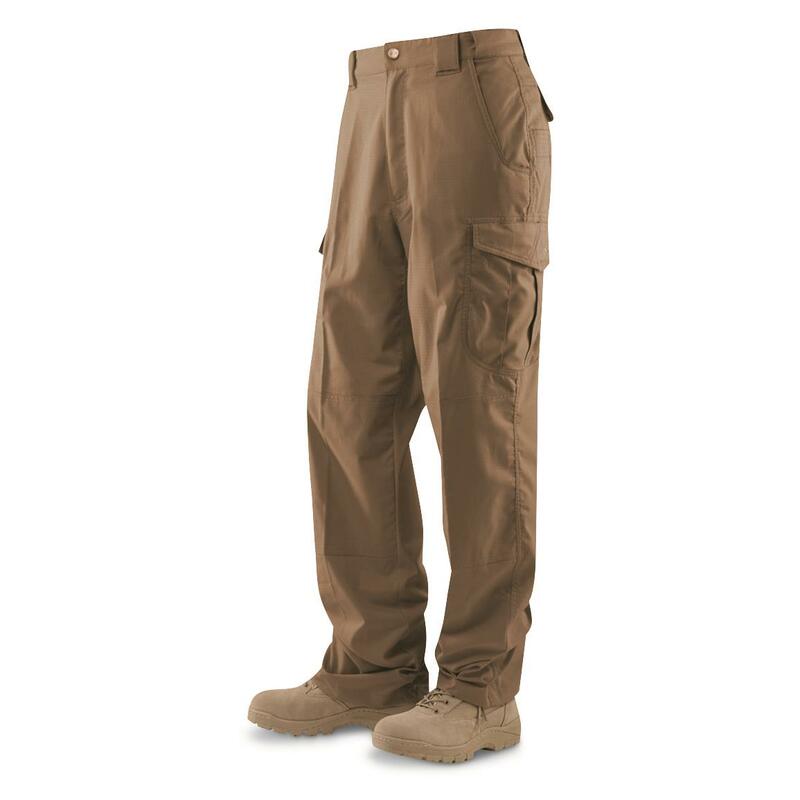 Easy drop-in pockets behind each cargo pocket can accommodate most phones, and a handy 2.5"-wide pocket holds a knife or flashlight in easy reach. 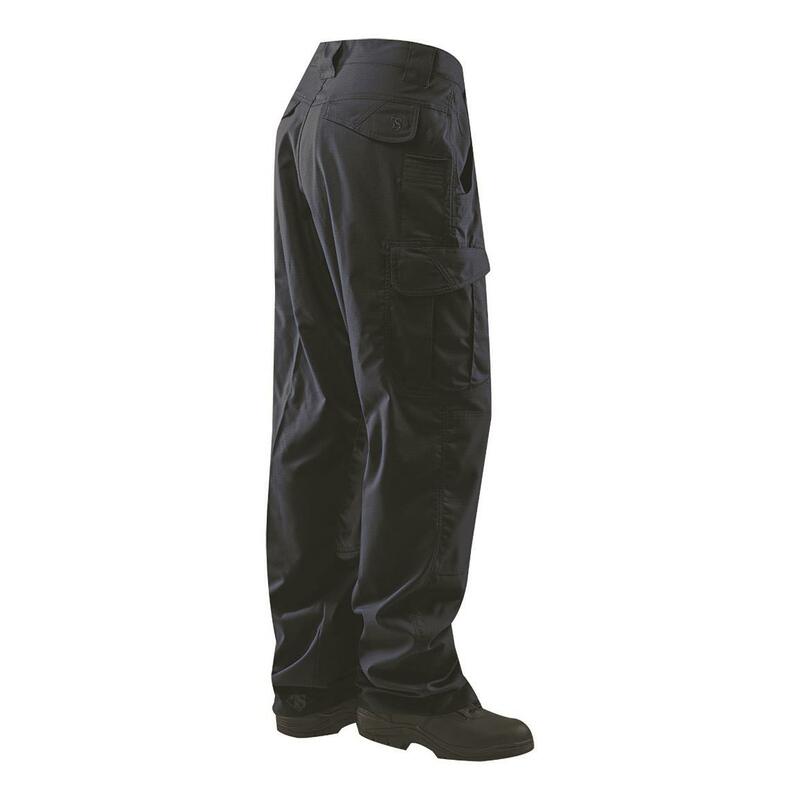 On duty, off duty, any time, anywhere -- Tru-Spec® 24-7 Series® Pants are the cool, comfortable, durable choice! Tru-Spec Mens 24-7 Series Ascent Pants is rated 5.0 out of 5 by 1. Rated 5 out of 5 by Goatman from Super build quality Super comfortable and wear like iron. Great mid weight fabric will work all year round except for the coldest sub freezing days, but have enough room to comfortably add some long johns. Stitching is very good and reinforced at the corners to last. My first pair are several years old and other than some mild fading look as good as new. Clean, professional, comfortable and flexible.